With cold weather comes dry skin but with these 7 Winter Skin Care tips you'll be radiant and glowing all winter long! When winter rolls around, and the temperature's dropping, many of us thinking about updating our wardrobe. But what we sometimes forget to do is upgrade our skin-care routine. For many people, the cold clear days of winter bring more than just bring uncomfortable dryness to the skin of the face, hands, and feet. Maybe worse, they get skin so dry it results in flaking, cracking, even eczema (in which the skin becomes inflamed). So as winter approaches, the battle for healthy skin begins. 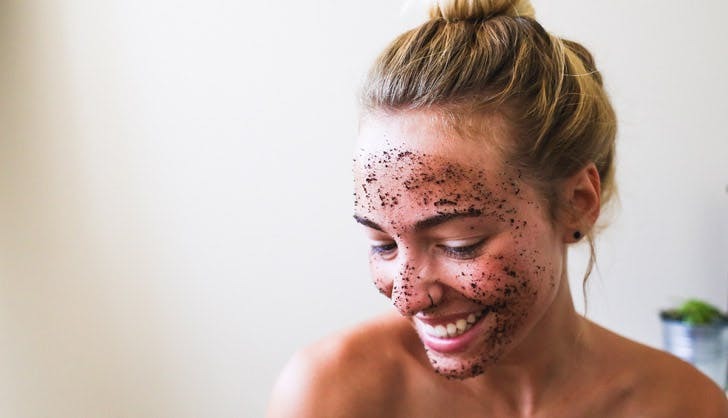 Read on to get the top 10 tips for boosting your winter skin care regimen, so that you can get through the winter months without worry! Layer is the most potent part of any skincare ritual, you can start with your essence or serum to make sure your skin is getting sufficient, concentrated. Essence and serum sound like they're similar but the biggest difference is serums are able to hold moe concentrated active ingredients than essences can, serums consist of small molecules that the top layer of skin can absorb. Apply first, so your face cream can then serve as a protective barrier to trap the serum molecules against your skin. Moisturizers work by trapping and holding water in the skin. The fact is that moisturizer does not moisturize. Most formulas are a blend of water and emollients, but their role is really to prevent or slow moisture's escape from the skin's surface. If you don’t up your moisturizing routine, the water in your skin evaporates more quickly. Don’t skip the SPF. Don’t be misled by the dropping temperature, just because the sun isn’t shining like it does in the summer doesn’t mean it’s not there at all. The sun’s harmful rays are just as strong and damaging despite what your thermometer says -- particularly the UVA rays which are responsible for aging skin. SPF ratings are determined in a laboratory setting. 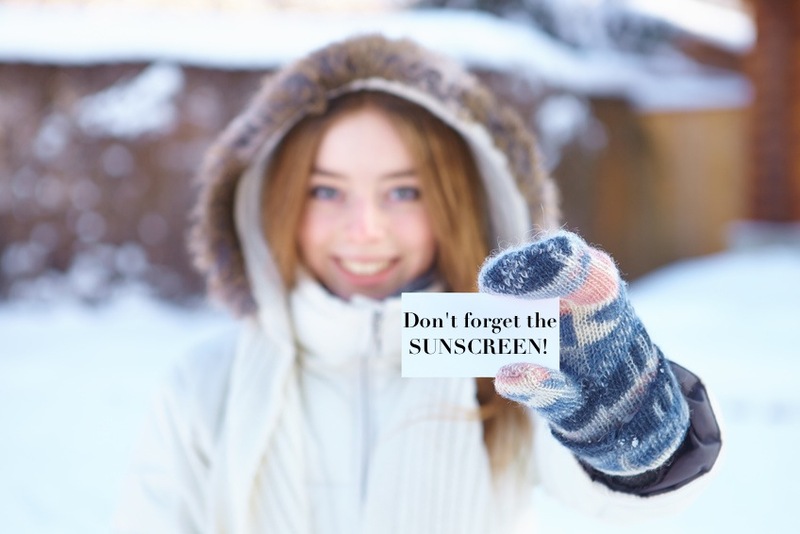 For example, SPF-30 products are estimated to allow 1/30 of the sun’s burning rays to get through to the skin (protects against almost 97% of the sun’s burning rays). Use the Sun Protection Factor Guide to help determine your skin type and appropriate SPF. If you have very fair or sensitive skin, a history of skin cancer, you may need a higher SPF. Soft and beautiful hands give an attraction in your personality, but the skin of our hands is thin, delicate, and often dry, this is why it is the first to suffer from cold winds, frost, and dry air. We should take care of our hands during cold weather. Always moisturize after washing your hands, with a good oil-based hand moisturizer, and before you put on gloves. Believe it or not, Humidifiers do work in winter. 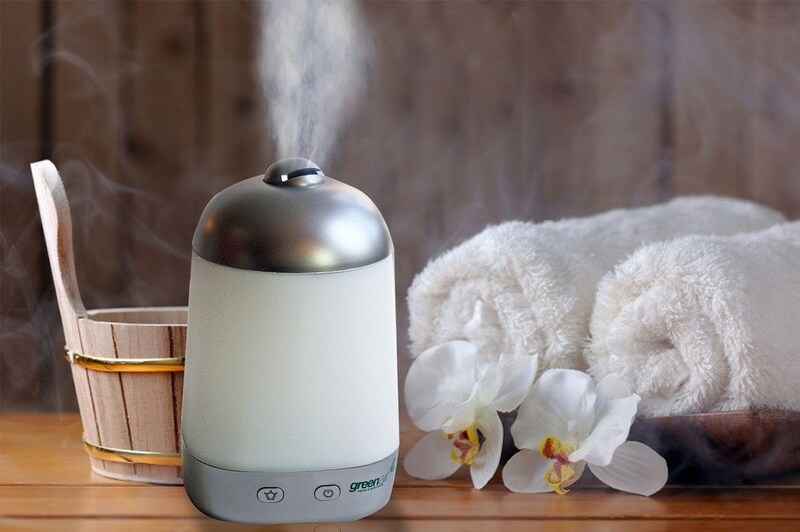 A humidifier can put more moisture back into the air and help to alleviate dry skin, chapped lips, nose bleeds and other pesky cold-weather conditions. If you can set up a few throughout your home, you will be glide through your winter without complaint. Between the cold air outside and dry indoor heating, your skin cells dehydrate and die out faster in winter. Sure, you've tried moisturizer, but layers of dead skin cells on top of your skin can act as a barrier, preventing the moisturizer from doing its job. You’ll want to buff away these dead cells so new cells can come in healthier and soak up moisture more easily. On the face, a mild scrub is great every few days to get rid of surface flakes. Gentle chemical-exfoliant skincare below will keep flaky skin at bay and soften fine lines as well. Once or twice a week should suffice. Body lotion is a must especially in this season. You must generously apply body lotion on your hands, legs, back and massage gently until its thoroughly absorbed into the skin. Do it every day after shower and before going to bed at night.